The Green Building Campaign worked towards transforming the campus' environment through sustainable building designs and projects. 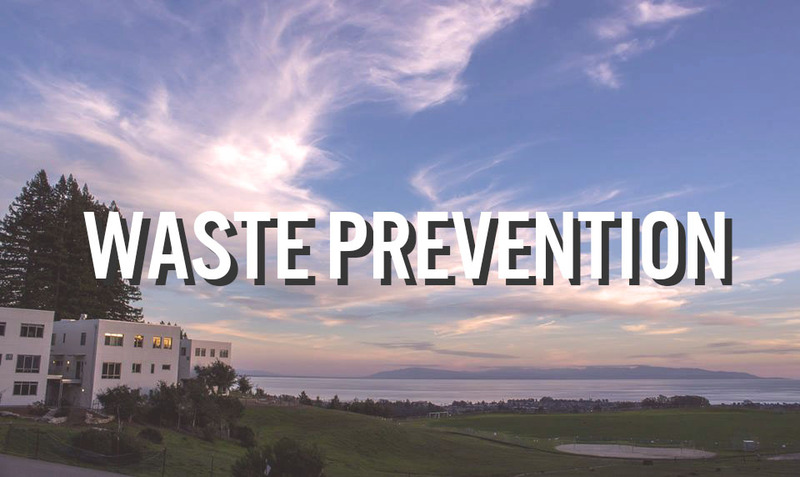 The campaign aimed to increase student voice to protect and conserve our campus' landscape as well as to create awareness about new development projects in UCSC. Students for Organic Solutions (SOS) was a group of students committed to raising awareness on the impacts of our current food system, as well as increasing participation in sustainable food practices. They worked to bring about environmental change through on-campus food systems. Whether it was working with the college gardens, collaborating with various sustainability groups, or educating other students on the impacts of their food choices, SOS made a difference on campus. The Transportation Campaign was dedicated to increasing awareness of alternative-to-car transportation (bikes, walking, bus, train) and challenging the current transportation system that relies so heavily on vehicle use. The Waste Prevention Campaign sought to help everyone understand their relationship with their waste. It has been made so easy to toss anything and everything into waste receptacles that now our trash bins are treated like black holes. In order to help others understand that landfills are a finite space, they educated the student body on where their waste goes and how to properly divert waste from the landfill.